The monitor you choose can make ore break a computer. There are a few things to look for, but if there is something specific you are looking for, please contact us. Here are some of our favorites. 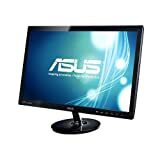 This is a great all around monitor. It is a good size and has multiple inputs. It is also an IPS display so it will have great color. 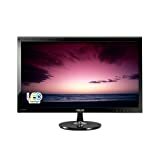 This monitor is also an IPS display for great color. It comes in a few different sizes, and has some of the newer display input standards.